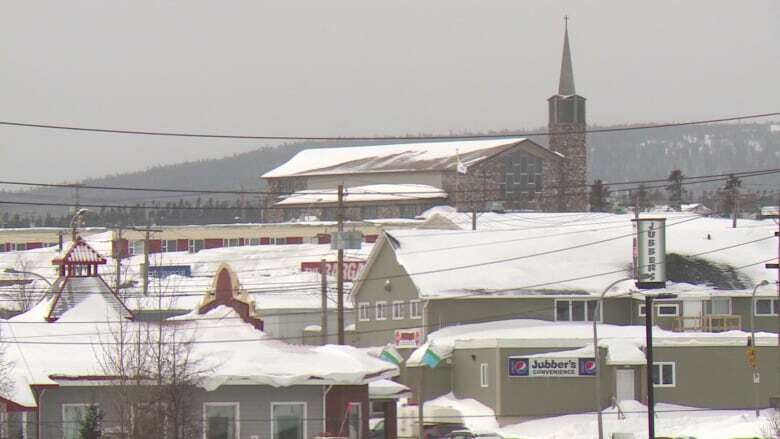 The Smokey Mountain Ski Club in western Labrador is putting expansion plans on hold for a year because of the area's poor economy. 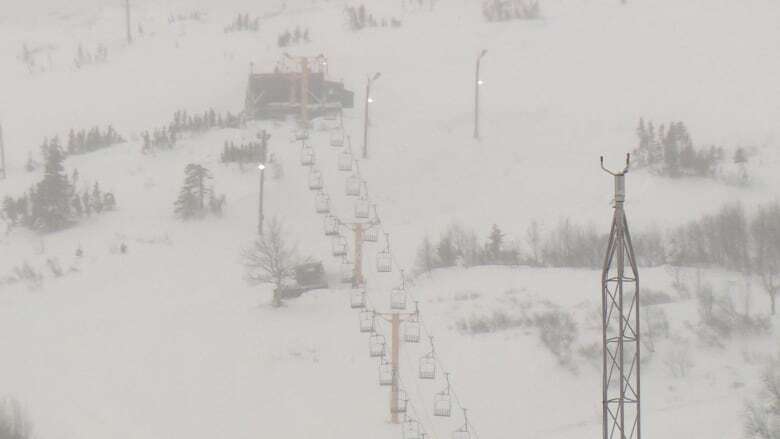 The Smokey Mountain Ski Club in western Labrador is putting expansion plans on hold for a year because of the slump in the iron ore industry. However, the president of the ski club says says business is still good. The club had planned to add three new lifts this May with money from the Iron Ore Company of Canada (IOC). "Given the current economic conditions, we'll be probably putting it off for a year," said ski club president Toby Leon. "The project has been postponed, certainly not cancelled. IOC is very clear about that … IOC is committed to new lifts, just not this season." Leon said a new "magic carpet" for beginner skiers should still be installed this summer for next season. 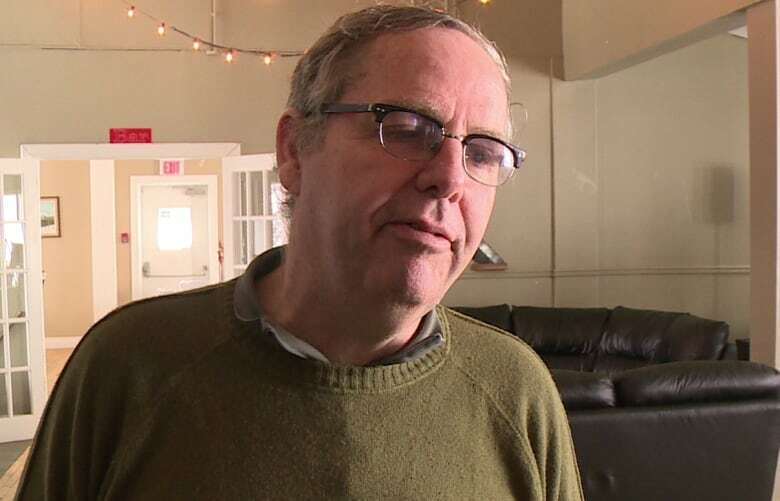 The challenge for the not-for-profit club, Leon said, is that operating grants from the mining industry have dried up and while the town of Labrador City still supports the club, grants are getting smaller. "Our struggles now are around the fact that the industry support isn't there, so we have to find ways to support the mountain, some new business models," he said. "The growth in the membership helps, everything helps." The ski hill has been operating for 55 years, and offers 18 groomed runs. Leon said business has taken a big jump this year, despite the poor economy. "I think, you know, it probably has something to do with people staying around, and it's a reasonably-priced pastime that a family can get involved in," he said. "You compare it to the price of a snowmobile or a cabin and it's a pretty cheap way to spend your weekend." Most his customers, he said, are from Labrador City, Wabush and Fermont, Que., and the club has hosted national and international competitions. The ski hill is also planning a come home event in April. "There's people in the ski industry all over the country who cut their teeth at Smokey Mountain," said Leon. "Our season is long. We have great conditions. People tend to learn how to ski pretty well here."